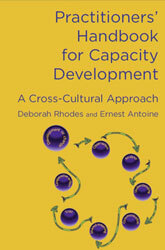 Leadership Strategies is a consulting service specialising in International Development and cross-cultural capacity facilitation. Our skillset is unique in the Australia and Asia Pacific region. It has been cultivated through years of education, ongoing learning and experience in working on many projects with organisations within Australia and internationally. 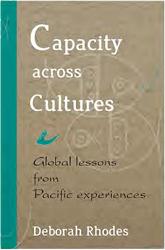 Leadership Strategies has been responsible for the publication of two titles, Capacity Across Cultures: Global Lessons from Pacific Experiences and Practitioners’ Handbook for Capacity Development, both of which are available here.